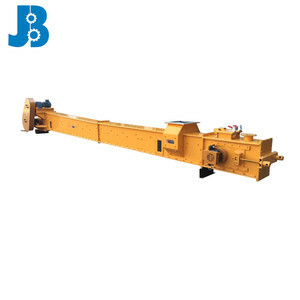 coal mining buried scraper horizontal conveyor coal mining buried scraper horizontal conveyor is a kind of equipment used in project, which is convenient to transfer large capacity product. 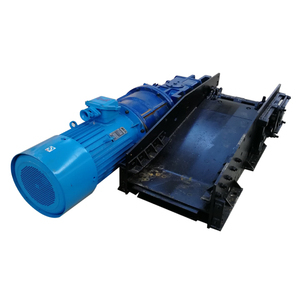 In order to select the suitable coal mining buried scraper horizontal conveyor for you, please kindly confirm the following information. 1.What is the product you will convey9 Like stones and industry production line. 1.Pictures: Horizontal type Before packing into plywood case ,plastic film are packed . 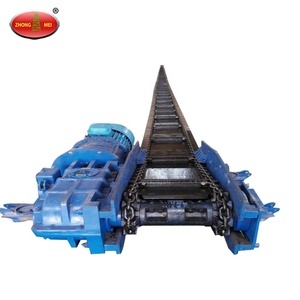 And the following scraper chain conveyor is made of Stainless Steel . 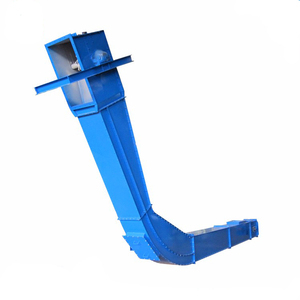 4.Customer's Notice: We design and manufacture submerged scraper conveyors according to customer's specific requirements . The chain rolls on the track, so these friction of rolling can reduce friction losses to a great extent. Since put on the market, these machines have win great reputation. 3Construction available in mild steel and stainless steel. 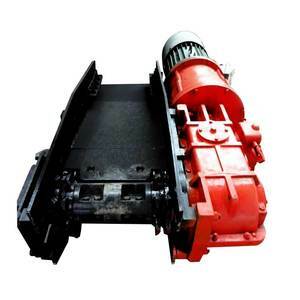 Mining coal Scraper conveyor with electric controller for sale This product is suitable for coal mine in the gentle inclined coal seam and medium-thick coal mining coal face, and in the case of installation of coal stalls can be used as a gateway to transport. 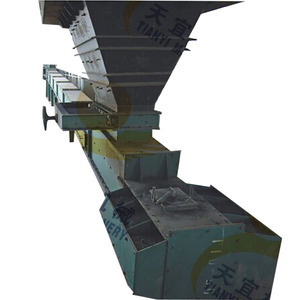 The heavy scraper conveyor features advanced technology, strong power, large conveying capacity and excellent sealing property, also can be custom-made as required. The middle slot The middle slot is an important part of the scraper conveyor, by the tank to help board, plate and welded together from the middle group, the middle slot and the middle slot with the connection between the vertical connection. 1. The roller conveyor is wildly used in the bakery production line such as Automatic take in and take out system. 2. Also could be used for carton transfer. 3. Can design and produce as customers' special requirement. 2.Design the equipment according to your technical request. 3.Providing solutions according to the real situation. We can give the lowest price than market one. 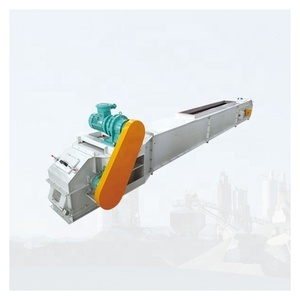 b.
Alibaba.com offers 1,873 coal scraper conveyor manufacturer products. About 47% of these are conveyors, 36% are material handling equipment parts. 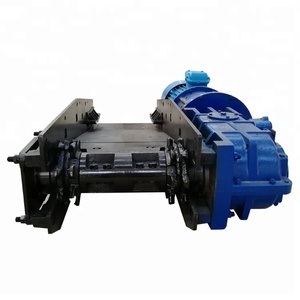 A wide variety of coal scraper conveyor manufacturer options are available to you, such as free samples, paid samples. 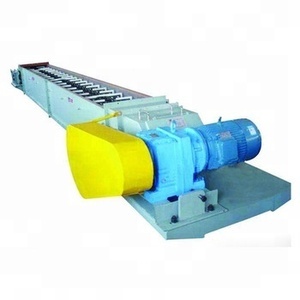 There are 1,876 coal scraper conveyor manufacturer suppliers, mainly located in Asia. 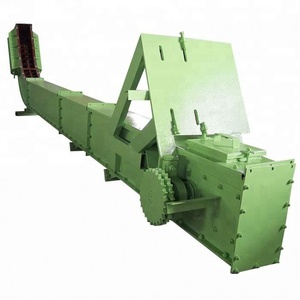 The top supplying countries are China (Mainland), Greece, and India, which supply 99%, 1%, and 1% of coal scraper conveyor manufacturer respectively. Coal scraper conveyor manufacturer products are most popular in Domestic Market, Southeast Asia, and Africa. You can ensure product safety by selecting from certified suppliers, including 980 with ISO9001, 641 with Other, and 203 with ISO14001 certification.